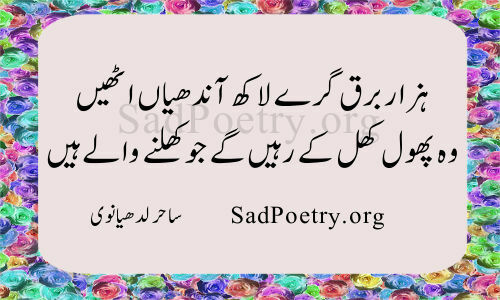 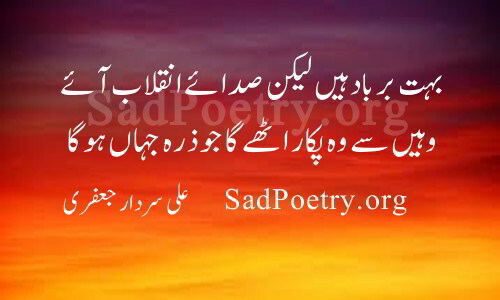 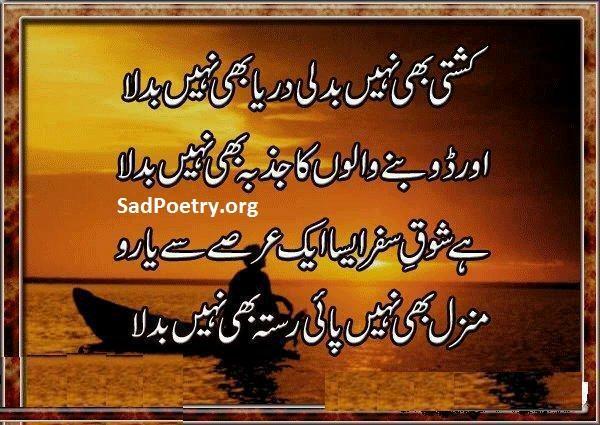 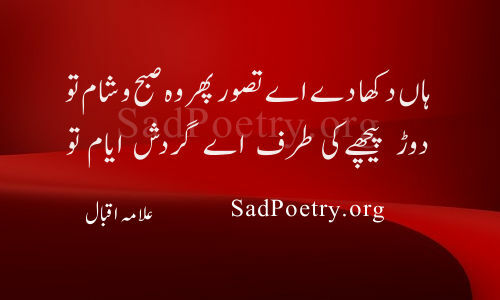 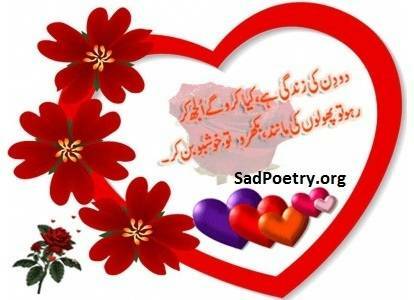 Enjoy the best collection of inspirational poetry in urdu. 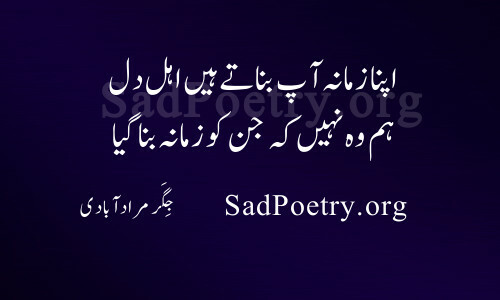 Our poetry images database is updated on regular basis. 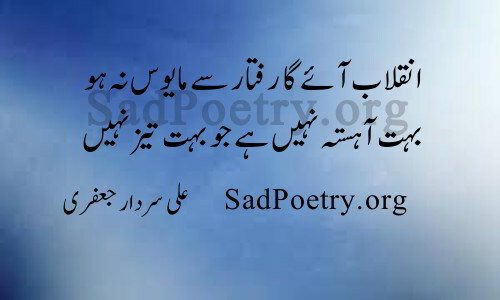 You can also share and submit your poetry to our site.